Once they are fried, add onions and fry for a minute. add carrots and cucumbers and fru for another 2 minutes. Now add peppers,zuchini ,salt ,almond meal , 1/2 cup of water and let the vegetables cook in medum flame. 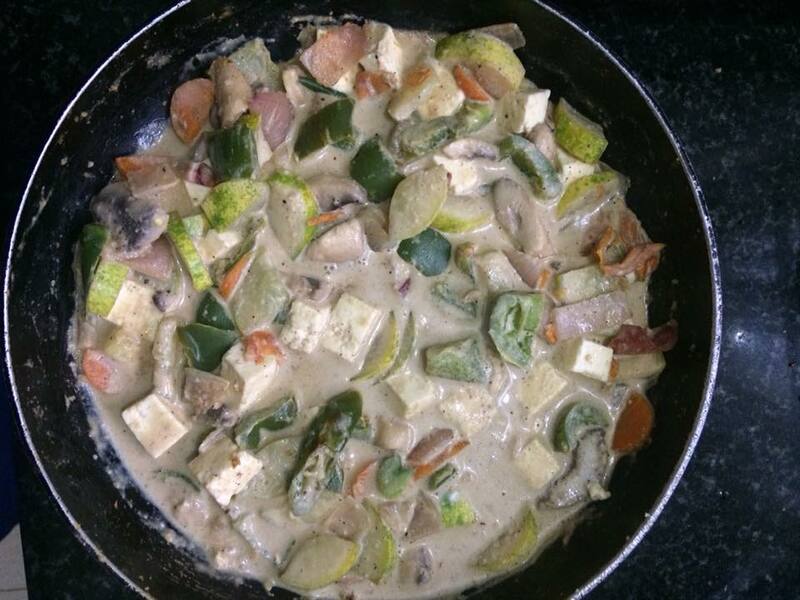 Once the veggies are soft , add mushrooms,paneer, almond milk stir in and cook in medium flame until thick. 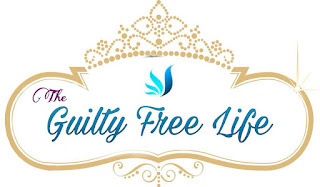 Stay beautiful inside and outside! 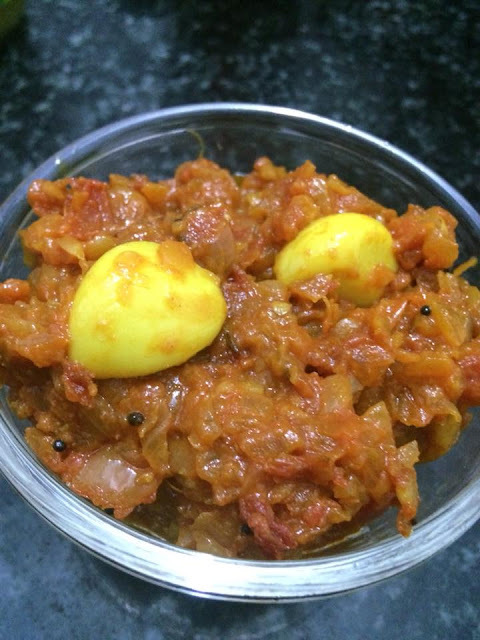 I made this chutney when i was craving for something spicy. This chutney is super delicious with Dosa,Idli or even Pongal and Upma. add cumin and garlic pods. After few seconds , add onions and ginger garlic paste and fry for 5 minutes in medium flame. Add tomatoes and fry until theonions and tomatoes get mixed up well. add salt, turmeric powder, chilli powder,coriander powder mix the gravy well and let it boil in simmer flame by covering the wok. if the mixture is too thick or sticks to the pan, add 1 or 2 tbsps of water and let the gravy boil until thick and onion should be cooked well. Switch off the flame once the gravy is thick like pickle. Stay beautiful inside and outside. The second part of 2017 is very exciting to me as there were many long holidays in India and few friends and relatives getting married. As we have to attend a Friend's wedding on Nov 2nd in Karaikudi we decided to visit the famous chetinad palace and also try the chetinad cuisine. 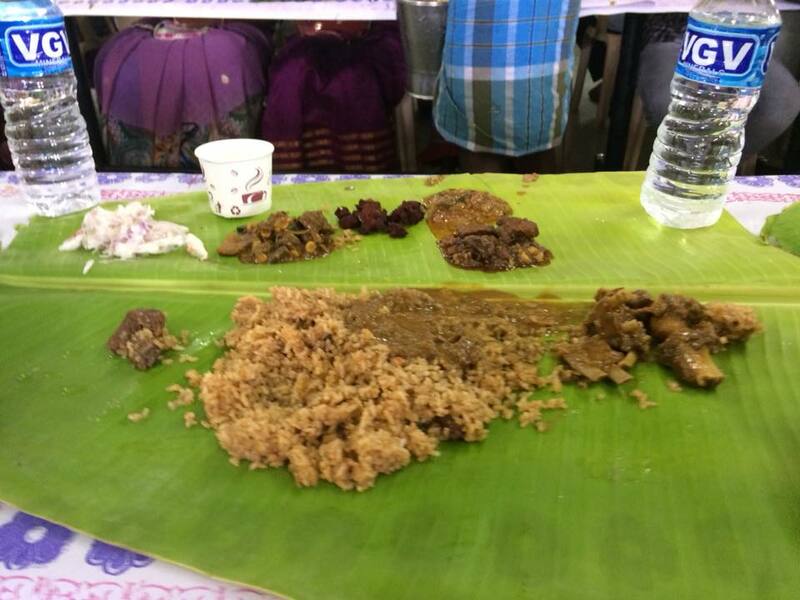 After this great non vegetarian food we dint had appetite to eat lunch at a chetinad mansion as planned. so we had decided to just visit the palace and have some light food. The Athangudi palace is near the athangudi bus stand and it is being maintained by an old man who is maintaining it very well. Lets see the pictures we captured from this historical palace. The old Paintings are still maintained! For the Light to get in! When light enters in the house is lit with natural light!! The palace is royal and majestic from the outside as well. There is no proper restaurants to dine. It is better to decide where to eat before hand, call the mansion/restaurant and inform that you are going to visit. The Care taker charges Rs50/- per head to visit the palace. It is better to have own vehicle or should commute via autos. Buses availability is limited. I hope this blog post will inspire and help you to visit the hidden treasures of Tamilnadu. Be beautiful inside and outside!